When something awful occurs, social workers, psychologists, and chaplains are often part of the immediate trauma team. Librarians also have services to help communities heal. Call me a nerd; as soon as tragedy strikes, I run to the written word. People naturally want to know that we are not alone. Kids may ask about what happened. I found a book that would be a strong choice for outreach to elementary schools. The Christmas Menor ahs: How a Town Fought Hate by Janice Cohn, D.S.W. and illustrated by Bill Farnsworth, tells the story of a boy named Isaac. It is based on actual occurrences when Isaac was five-years-old. Billings, Montana experienced a slew of hate crimes, including a brick thrown into the window that displayed Isaac’s menorah. The entire town banded together. Non-Jewish residents exhibited pictures of menorahs in their home windows. They stood in solidarity to show that they didn’t fear bullies. Anyone who challenges the worth of librarians needs to take note. We can use the record of history to comfort and empower. That is valuable. It is essential. It is a way that library outreach tangibly betters the world. 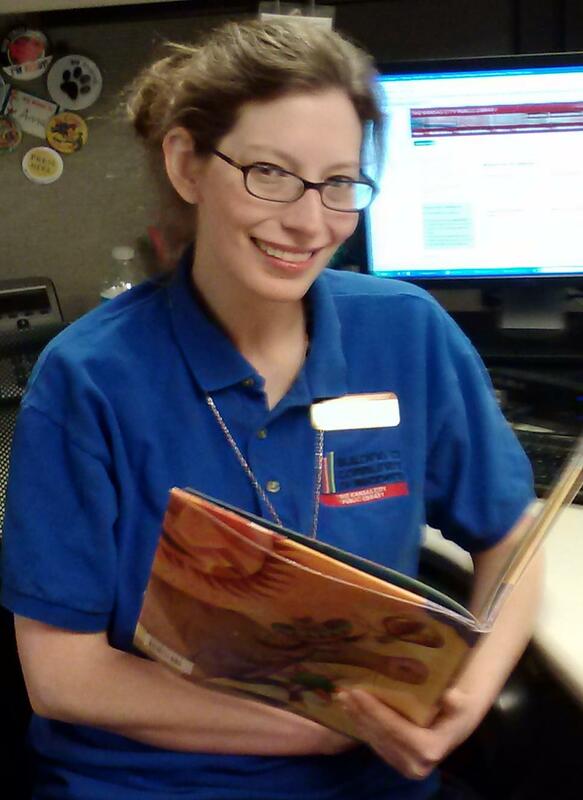 Anna Francesca Garcia earned her Master of Library and Information Sciences Degree from the University of North Texas and has worked for over nine years in public libraries in Nevada and Missouri. She is checking out The Christmas Menorahs: How a Town Fought Hate to share with her almost-seven-year-old daughter.